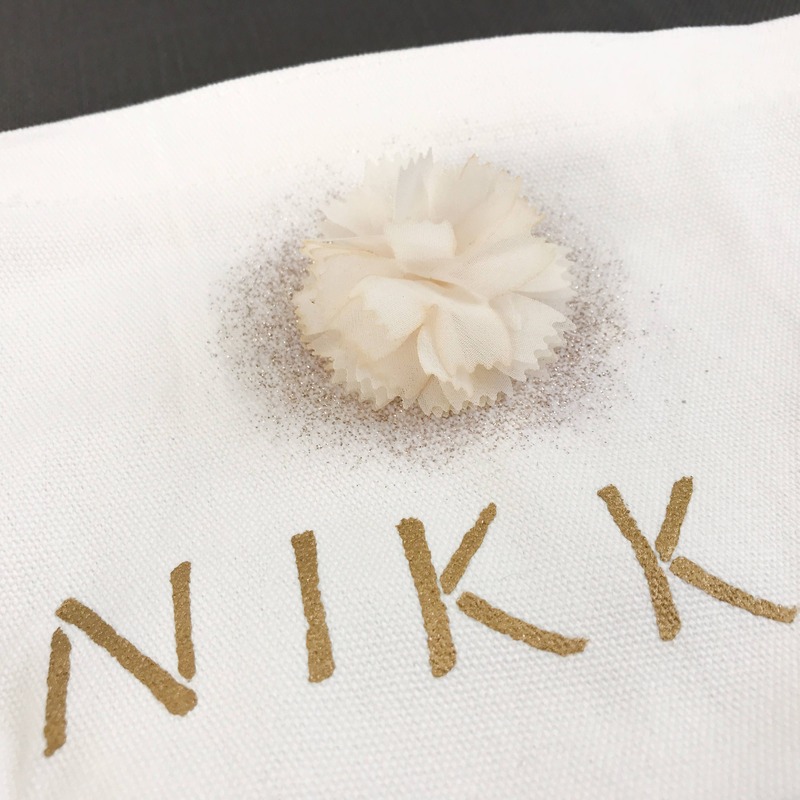 This canvas zipper case is a great unique gift for your bridesmaids and can be personalized! 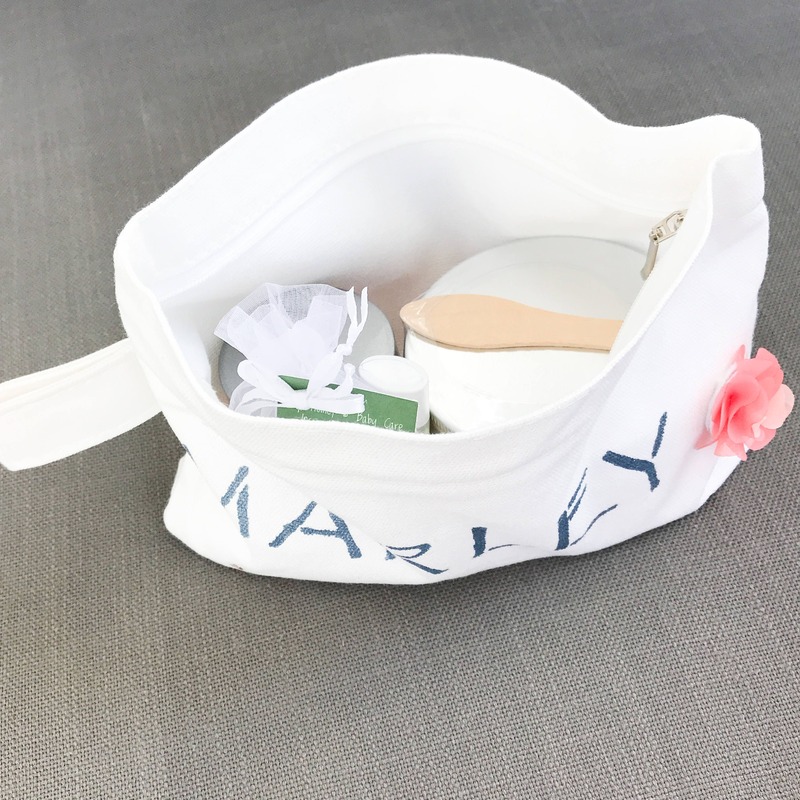 Fill it with goodies and give away to your bridal besties! 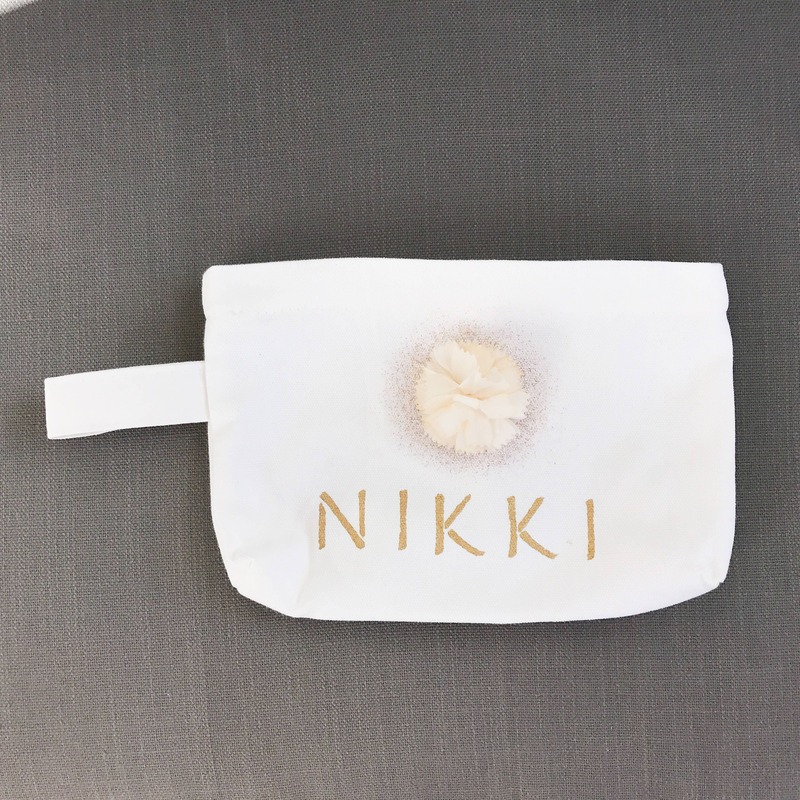 This carrying case can also be a fun bag for the bride along with her girls! 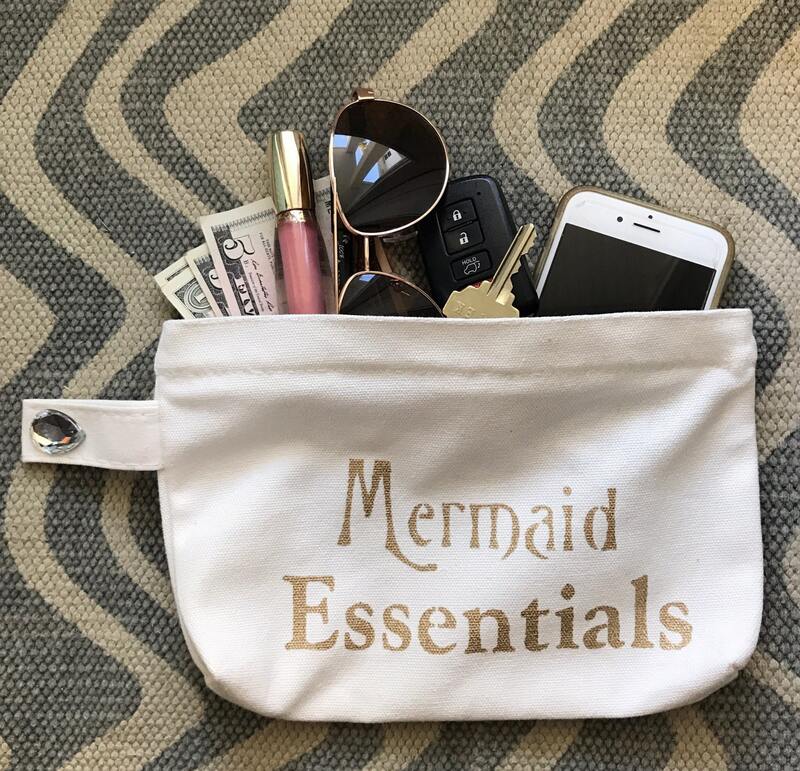 It's great for organizing all the little things; such as cosmetics, toiletries, day essentials, or anything floating around in the bottom of your purse, beach bag, travel bag, or anywhere else! 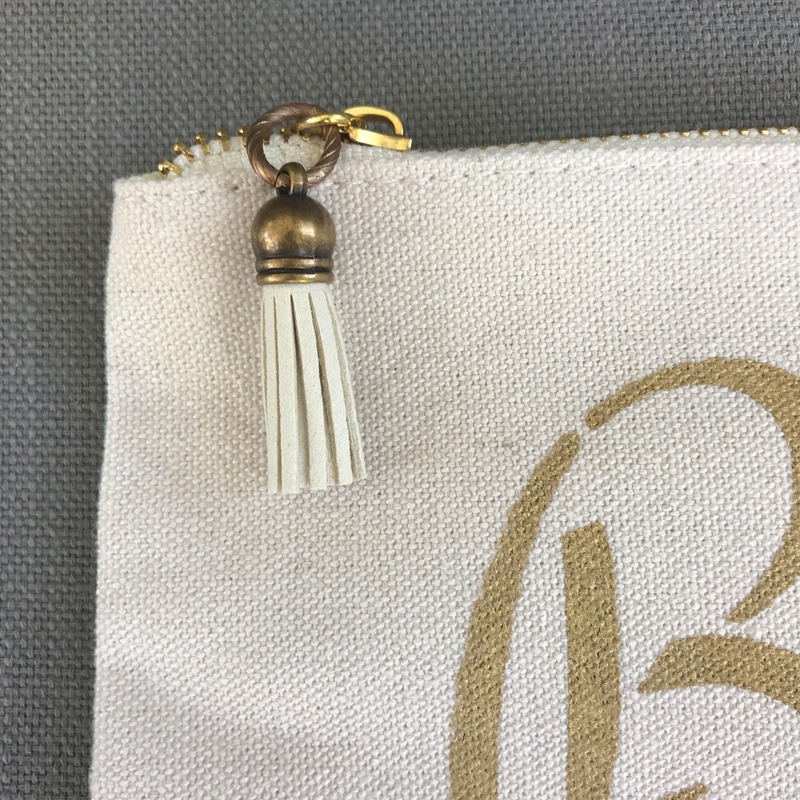 Hand printed with acrylic paints on cotton canvas & closed with a little silver zipper. Each tote can be uniquely & individually accented with gems, flowers, fabric puffs, or printed with a symbol design such as a beach theme or animals, etc. *Let me know your thoughts in the subject line, send me a message with any inquiries! *I'll be in contact with you along the way so expectations are met.